The free e-book edition of Building the American Republic, Volumes 1 and 2 is meant to be used for individual or educational purposes only and is being made available under the Creative Commons License Attribution-NonCommercial-NoDerivs or CC BY-NC-ND. A plain-English explanation of this license can be found at creativecommons.org/licenses/by-nc-nd/4.0. You may download and share the e-books as long as you credit The University of Chicago Press. Commercial use and derivative works are not permitted. Please contact permissions@press.uchicago.edu regarding other types of use. Are there instructor resources available? We are currently developing additional resources including sample course syllabi and teaching guides. To receive updates when these and other supplementary materials are available, please become a registered instructor. Can I post the text to a course management site such as Blackboard or Chalk? We strongly prefer that instructors post a link to the e-books, so that readers can download individual copies on their own devices. Readers can download the free e-book directly from buildingtheamericanrepublic.org or from your preferred e-book vendor. Can I post the full text on my website? 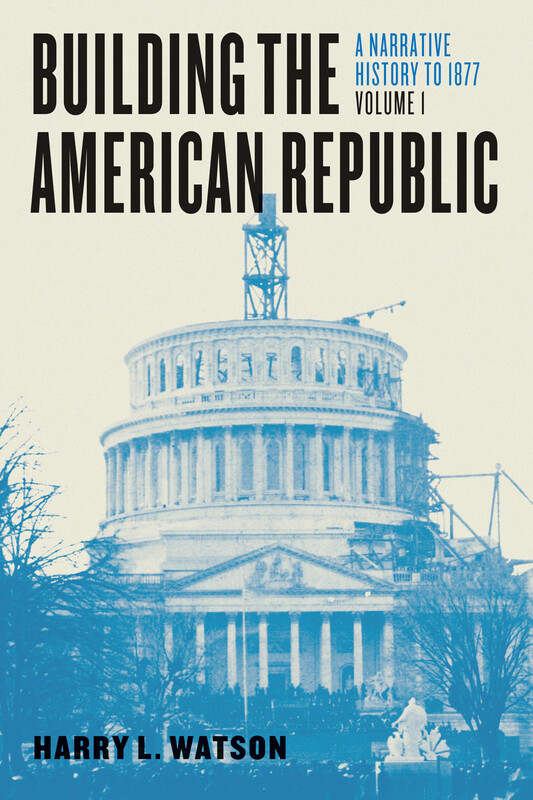 We strongly prefer that you post a link to buildingtheamericanrepublic.org where readers can download the e-books on their own devices. How can my library make the text available to its patrons? 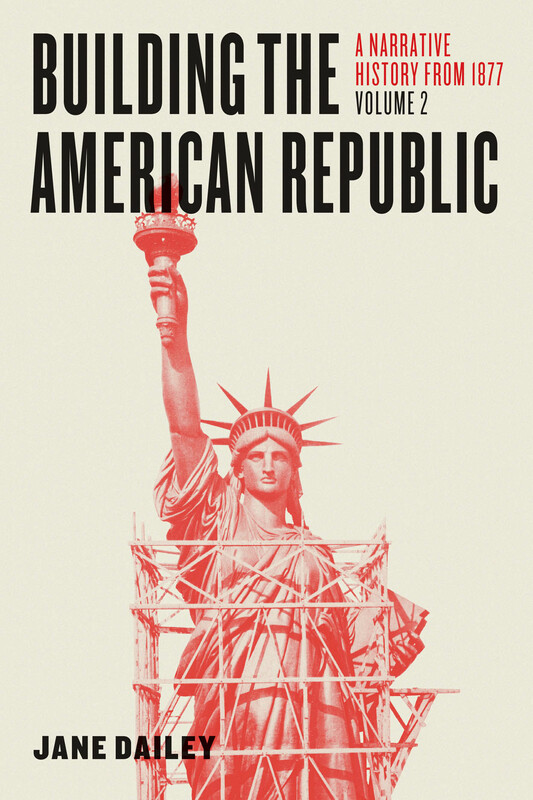 Libraries can order e-book or print copies of Building the American Republic through their preferred library distributor. Please visit our Information for Librarians page for additional details. Do I need permission to print the book myself? The University of Chicago Press grants permission to reproduce copies for individual use for educational purposes. Do I need permission to quote the text in a book or other such materials? Brief quotations in critical articles and reviews are permitted, with attribution. How do I cite material from the text? No matter the format you access, you can treat Building the American Republic as you would any other multivolume book. If you are using Chicago style, please see section 14.118 in the seventeenth edition of The Chicago Manual of Style for guidance. Is Building the American Republic peer reviewed? Yes, the text of both volumes went through the same rigorous review process that is applied to all University of Chicago Press books. For troubleshooting help regarding your e-book download, please contact bv-help@uchicago.edu. For questions about print book orders, please contact custserv@press.uchicago.edu. For general inquiries, please contact us at BTARhelp@uchicago.edu.